Barry Hussey of Chips away made a very nice job if repairing a nasty dent in my car. Very good job, easy to arrange and good value. 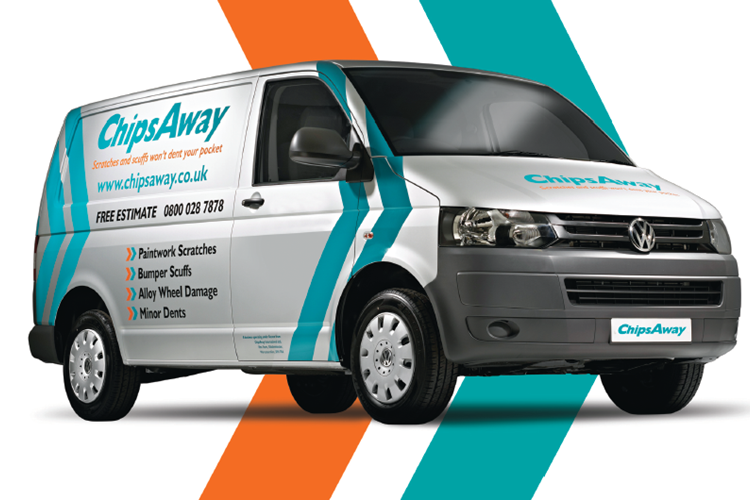 My local ChipsAway people, Rob and Barry Hussey gave really great service: friendly, polite, expert and efficient. Excellent service at a competitive price. I thoroughly recommend them. I contacted Chips Away in Norwich and arranged for Barry to come and see the problem. He came as arranged and we fixed a day and time for the job to take place. He contacted me on the day before to confirm the exact time that he would appear and he turned up when he said. He completed the job to my satisfaction. Everything went to ... Read more plan and I would recommend him for all bumps, dents and scratches. Awesome experience. Called ChipsAway 0800 number, told me that my local rep is going to contact me. Within half an hour I did get a call from my local rep Barry. He looked at the pictures, provided a quote and fixed up an appointment. He came this morning and fixed the issue. Brilliant service. Happy to use their service again and will surely recommend to friends in my circle. Excellent service. Barry arrived at the agreed time and i was very pleased with the repair job. Hassle free as the work was done at my home address. Would recommend using chipsaway and will certainly use them again should the need arise. Great service, Barry arrived on time and I was very pleased the job. I would highly recommend. I had a large scratch repaired today by Barry Hussey. He arrived right on time and worked constantly whilst he was doing the job. The scratch has now completely disappeared and I cannot tell where it was. Barry also touched up numerous little stone chips too. More than happy with Barry’s work and Chipsaway’s efficiency from start to finish. Barry Husssey did a brilliant job to the damage on my car. It looks like new! Thank you. Barry Hussey did a brilliant job, turned up on time . Very pleased with the work thank you. Would definitely use again. Easy to organise on-line and then Barry turned up on time and was very efficient, friendly, polite and did a first-class job at a very reasonable price - what more can you ask for? Thank you.